Area administrators, students and board members traveled to the Illinois capital Wednesday to meet with legislators about education funding for FY17. For the next 15 Wednesdays, Park Plaza is the place to be for lunchtime crowds looking for local food, live music and good vibes. Police arrested two Galesburg men yesterday after pulling over a vehicle with expired registration. 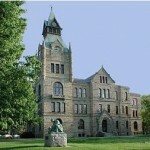 The Knox County General Fund is over $1 million in the red a little under half way through the year. 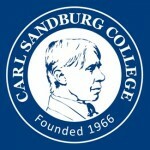 Carl Sandburg College is one of 44 schools chosen for an experimental program giving dual-credit students access to Federal Pell Grants. 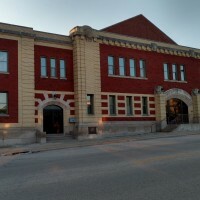 Galesburg officials are seeking input from the public regarding what will be done with the old armory building. 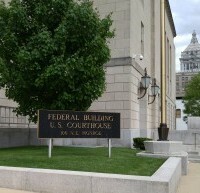 A federal case has been opened against a Galesburg man facing meth charges in Peoria. Students, superintendents and school board members from the area are in Springfield today to impress upon policy makers the impact no education funding next year would have on school districts. The Illinois Environmental Protection Agency has given Galesburg preliminary approval for a $4 million forgivable federal loan to eliminate about a third of the city’s lead service lines.